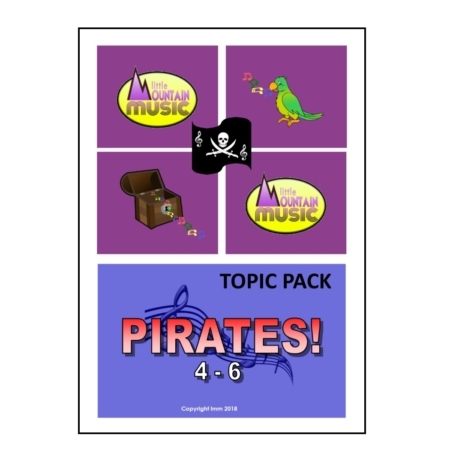 Active Listening activities help students to focus their listening and develop their responses to music through visual (non-verbal) interpretation and with reference to the musical elements. 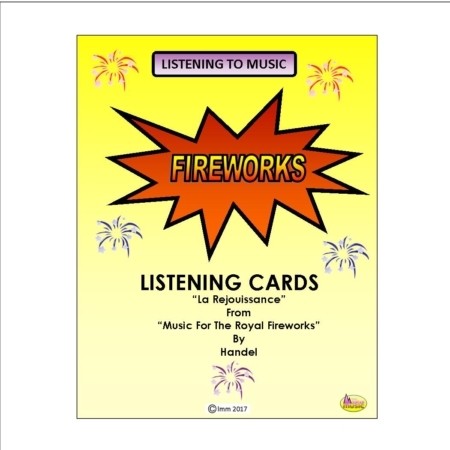 Learn about the families of the orchestra with this great listening activity, using Handel’s famous Music For The Royal Fireworks. 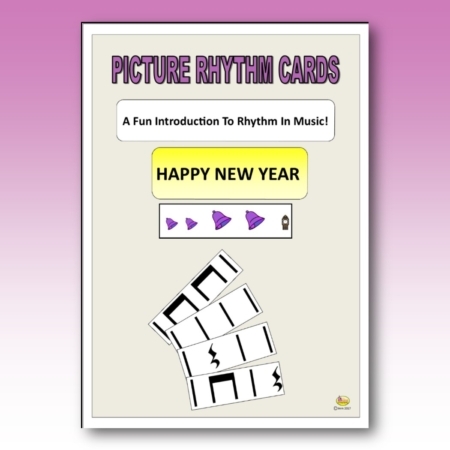 Listen out for the strings, brass and percussion sections and hold your cards up! Also ideal for exploring structure. Then enjoy listening to more great fireworks music with our Listening Links Guide!